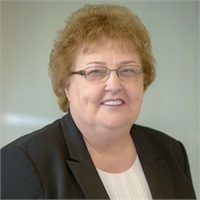 Karen McGarvey, CFP® is a Certified Financial Planner professional who has served clients for over 30 years across 20 states. She is known for making complex matters simple. Her passion for financial planning is deeply rooted in her belief that informed people make better decisions and enjoy greater success. Clients know they can trust her because of her extensive experience and the integrity she brings to their relationship. They enjoy working with Karen to build an individualized financial plan that leaves them feeling confident and empowered. Karen was a past adjunct faculty member for the National Institute of Finance, where she taught CFP courses. She is a multiple year recipient of the Women's Choice Award* for her work with women who seek sound financial counsel. She has presented financial education workshops for numerous companies, organizations and civic groups. Karen is a board member and past President of Centerstone of Illinois, which is part of a behavioral health organization that serves consumers in multiple states.&nbsp. Karen and her husband, Bob have three children, Kelli, Kim and Scott. They are always entertained by their five grandsons, Tanner, Hayden, David, Mason and Chase. Together they stay busy making memories. 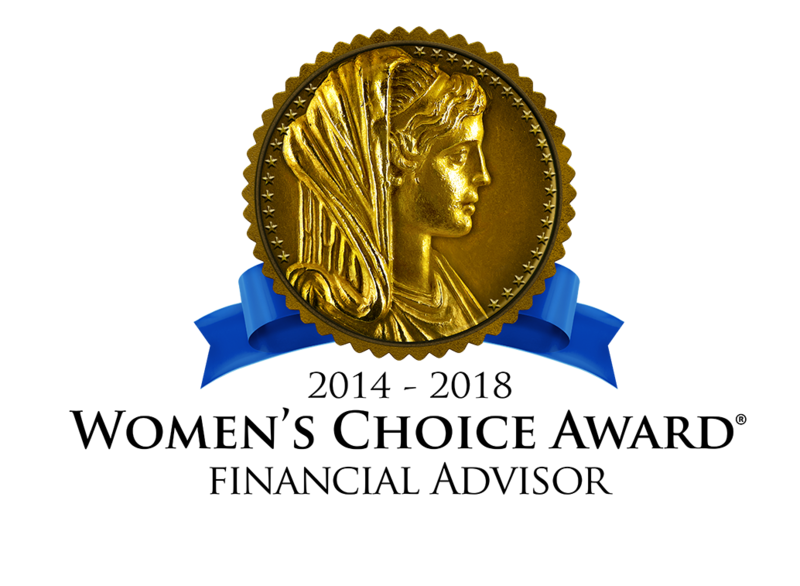 *To receive the Women’s Choice Award, individuals must satisfy a series of evaluation criteria associated with providing quality service to women clients. Financial Advisors may pay a basic program fee to cover the cost of comprehensive review and client survey. Third party rankings and recognitions are not indicative of past or future investment performance and should not be construed as an endorsement of the financial advisor. For more information, go to www.WIFE.org.